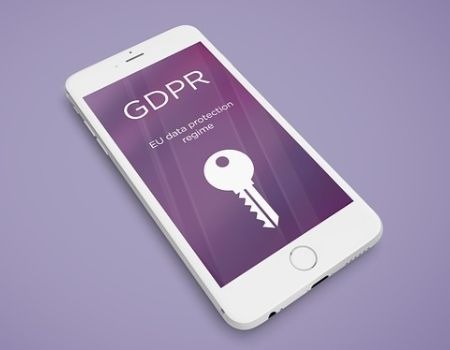 From May 25th 2018 the General Data Protection Regulation (GDPR) comes into full swing in the European Union as law, focused on individual privacy and access/use of personal information of European Union citizens. At Titus Learning, we take our responsibilities under the new regulation seriously, and we’re committed to ensuring full compliance across all of our business activities. Commissioned an internal review of our policies to assess any areas which need improvement before the May 25th 2018 deadline. Completed an internal training programme to ensure all staff, contractors and suppliers are aware of how GDPR affects their role. Engaged with software partners, including Moodle HQ, to verify that any changes or improvements needed have been completed by the May 25th 2018 deadline. Contacted our customers to inform them of any scheduled updates or changes to their products necessary to comply fully with the GDPR. Developed a GDPR-compliant data processing and retention policy. To assist our clients and any other Moodle users in preparing for the GDPR deadline, we ran a webinar on the topic. The recording is available here.